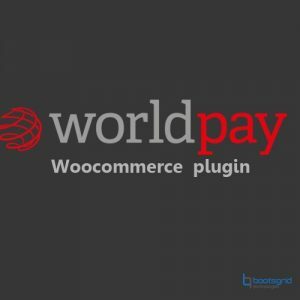 This plugin about to configure the payfast payment gateway for woocommerce and display secure payment. 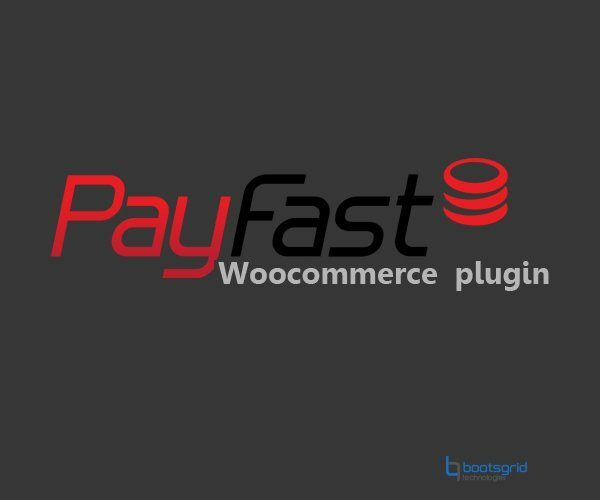 Payfast is the south african payment gateway. 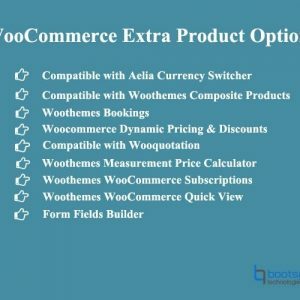 It is to be integrate into wordpress woocommerce. 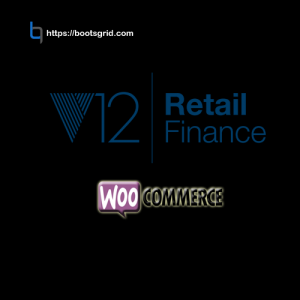 1.The PayFast Payment Gateway extension for WooCommerce allows your online store to accept payments via the South African payment processor, PayFast. Payment from any country may be accepted, as long as you use ZAR as the store currency. 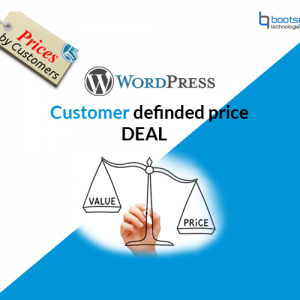 Subscriptions need to have an initial payment.